Public relations maven Samantha Jones (and maybe some other people) once said that “there’s no such thing as bad publicity.” Despite the frequency with which the platitude is repeated, it’s kind of not true. Except when it is. Or something. 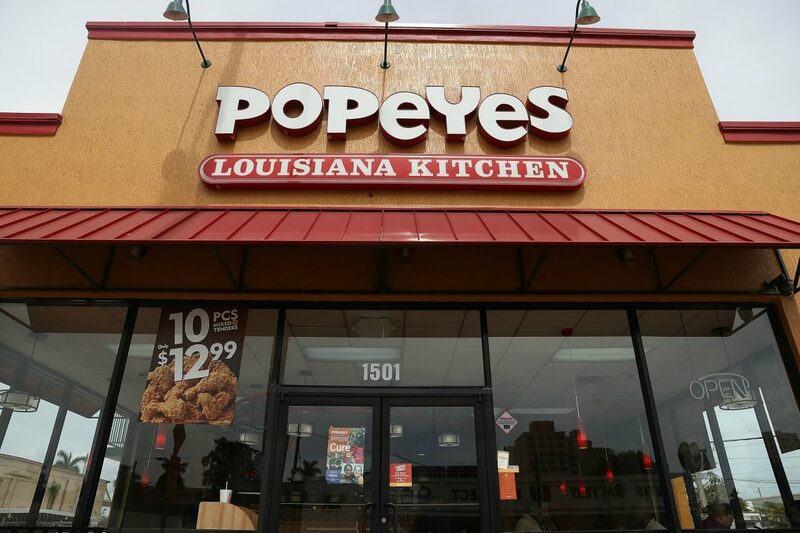 Last year, Sweet Dixie Kitchen in Long Beach got a healthy dose of bad PR when patron Tyler H. revealed via Yelp that he’d seen a restaurant employee ferrying boxes of Popeyes chicken tenders into the restaurant’s kitchen. The revelation that a mom-and-pop shop was outsourcing the frying of its chicken to a local fast food joint (and subsequently using said chicken as part of a $12 chicken and waffles entree) might not have become national news if hadn’t been for a couple of things: A., If the restaurant hadn’t neglected to inform diners that they were about to dine on Popeyes, or B., If owner Kim Sanchez hadn’t reacted sort of poorly to being put on blast. In an online response to Tyler H.’s review, Sanchez argued that bringing in fast food fingers was tantamount to buying pre-milled flour (a stretch) or buying vegetables from a farm rather than growing them herself (a bigger stretch). She wrote, “So whatever to you and your little review like it was some great exposure—and whatever to you, dude.” Mere days later, an ABC correspondent with a British accent was at Sanchez’s restaurant taping a segment for Good Morning America. Previous articleWhat Was the First High-Rise Built in L.A.?